Sun Park Co. owns and operates organic super-fruit farms in Southern Greece, near Corinth, since 2014. 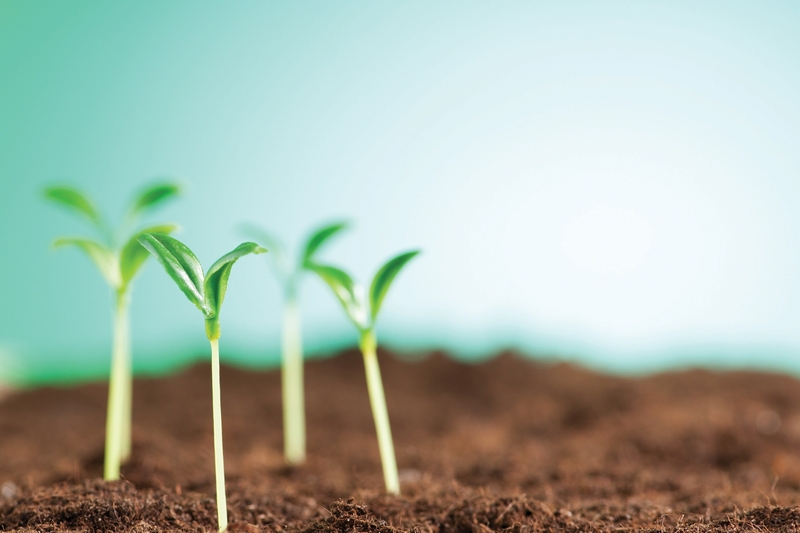 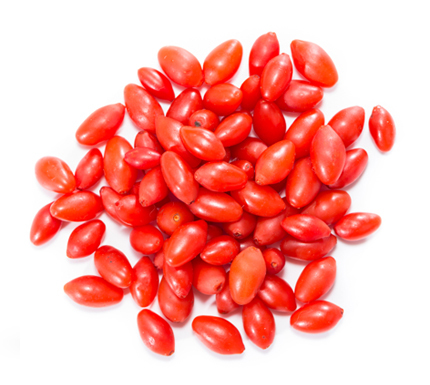 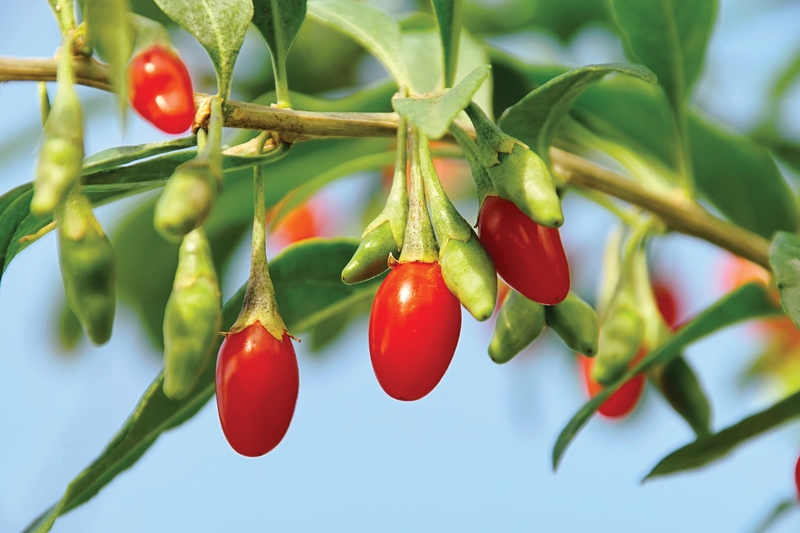 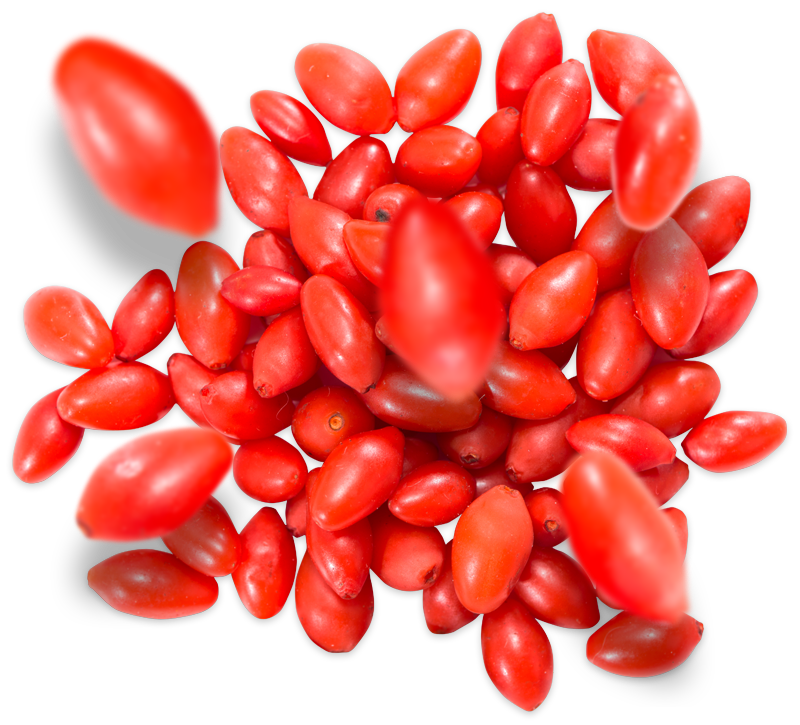 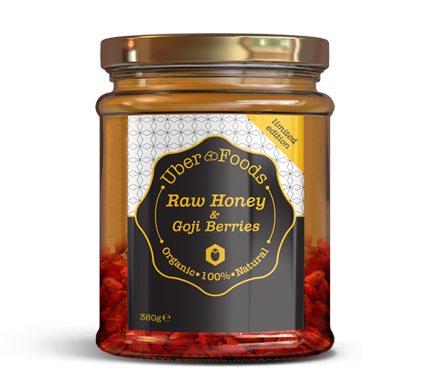 The Company is owned and operated by young, knowledgeable entrepreneurs, fully dedicated to growing and selling organic super foods of superior quality and taste. 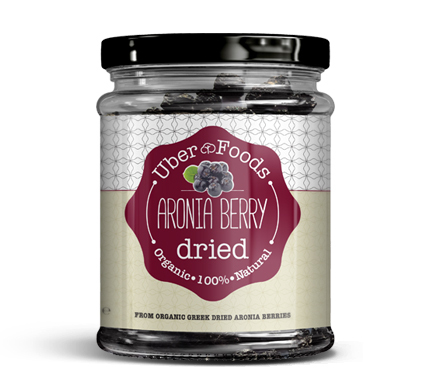 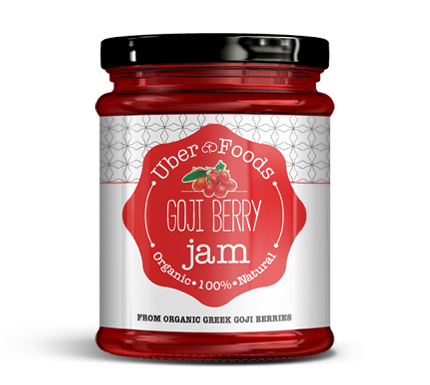 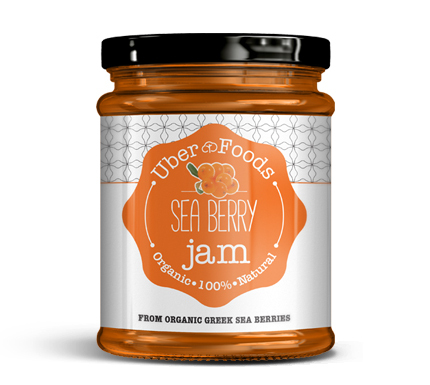 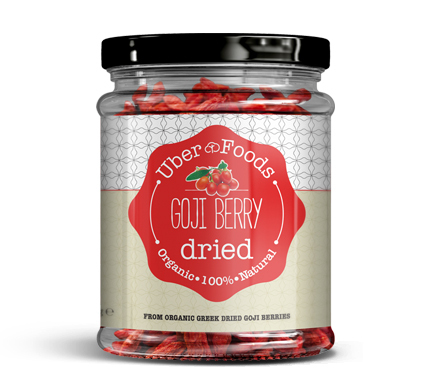 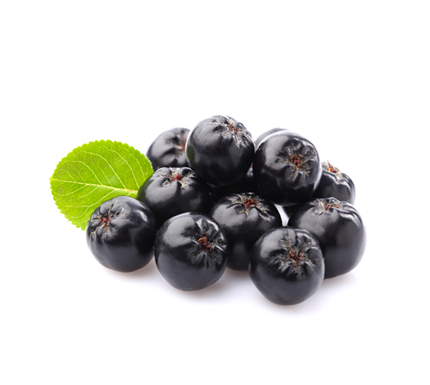 Uber Foods certified, organically grown dried aronia berries are available throughout the year. 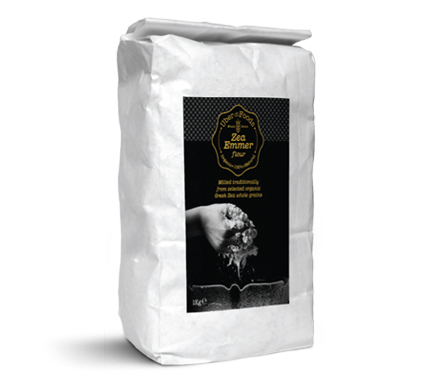 Our dried aronia berries are juicy and sweet.